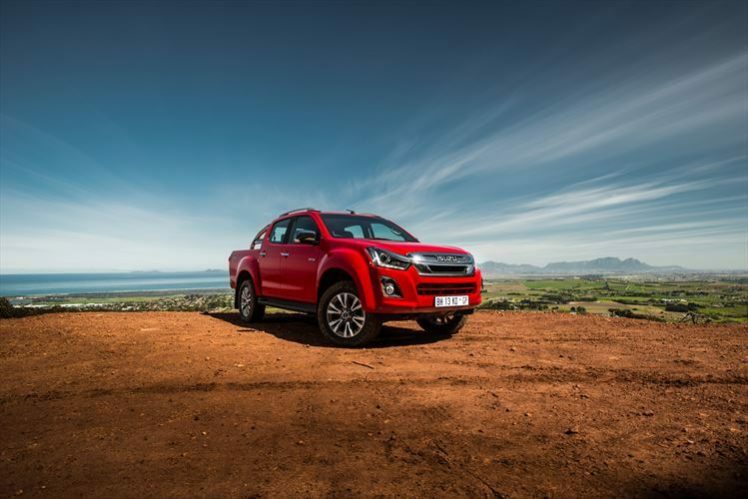 Now, the much loved Isuzu bakkie range is creating an exciting new chapter as its name changes from KB to D-MAX, bringing It in line with naming conventions in global markets while retaining the proven qualities which have under pinned its success and won over the hearts of many South Africans. This is matched by an extensive range of vehicles with enhanced styling and fantastic new features. The line-up has been revised and enhanced to make the D-MAX more appealing and competitive than ever, and the high-spec models raise the bar for Isuzu in terms of luxury and quality.